I'm currently on a 4 node CE cluster of R710's. Don't have the Xeon specs handy at the moment. Kind of strange memory setup, but it's how the chips went in. I bought a 256GB consumer SSD for each and either RAID0'd a pair of 300GB HDD's, or bought a 1TB laptop drive. It's ugly, but it works. I have 14 VM's at the moment. It's a mix of house things and experimental things. Plex, Unifi controller, Grafana, Netatmo data collection, Node playground, Chromecast server, Unifi Video, Wink API server(non-functional). Nice setup and thanks for sharing? 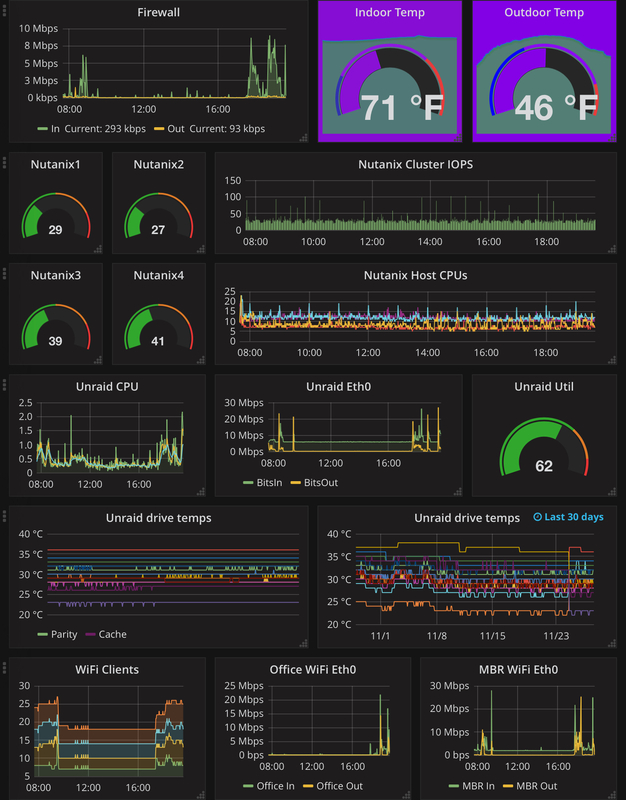 A couple of questions on your grafana setup. what backend DB ar you using for grafana? Influx? prometheus? 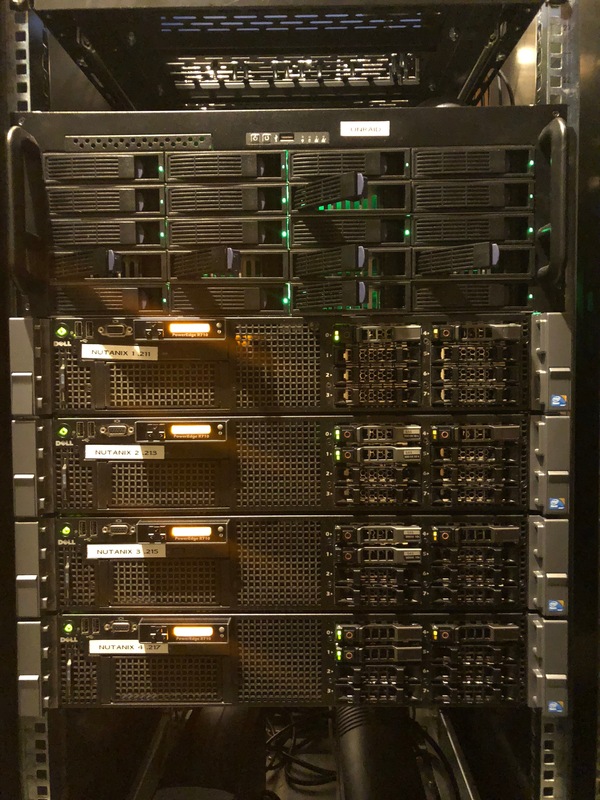 how are you getting the nutanix metrics in the DB? I've just started evaluating prometheus here at work, and pretty impressed with it so far and this was one of my next steps was to start trackign nutanix metrics. Thanks! I'm using InfluxDB and Telegraf for the collection. Basically, I'm using Telegraf to do an SNMP get. The telegraf.conf has the OIDs I'm using for Nutanix. I'm having issues getting CE to see the drives connected in my R610.. did you do anything special to get it to see the drives behind the RAID controller? Yes! Sorry, I didn't get an alert on this thread being updated. I'm running the drives in RAID0 configuration behind an H700 controller. Because of that, CE can't detect the type of drive. You need to manually set the "rotational" drive and then it works fine. Get to the initial install login, but instead of logging in as install, login as root. "echo 0 > /sys/bloc/sd?/queue/rotational" with the correct sd letter in place of the ? logout, then login as install. It should discover the disks correctly from there. Just wanted to say thanks for this. I've been banging my head trying to get CE installed on my Dell R710 Perc 6 SSD / SAS setup. This allowed the installer to find the drives correctly and fully install. Slight typo figured I would mention it, just in case someone comes across this and wonders why the command fails. "bloc = block"
ie: " echo 0 > /sys/block/sd?/queue/rotational "
Nox, I just rediscovered that trying to fix a related issue. Check out my post in the main CE forum. Thanks! "echo 0 > /sys/block/sd?/queue/rotational" with the correct sd letter in place of the ? y1der, I just did the same thing last weekend and didn't have any problems. I'm not sure if the perc 6/i might treat the disks differently than the H700. Maybe Nox will chime in. how did you connect the SSD? SATA cable or on the raid controller? Nice information.For details regarding the disk setup have a visit on https://epsonsupports.net/blog/fix-reset-ink-cartridge-epson/ which is a useful site and we can follow the method too. Another thanks for this info! 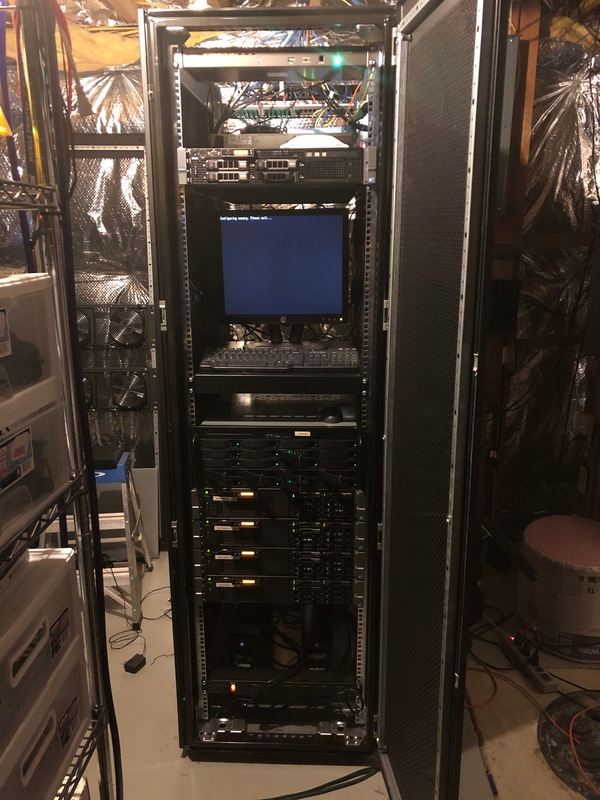 R710 with PERC 6i now installed.